Learn about Ecotek | 10 step guide to building your home. Learn about Ecotek | 10 step guide to building your home. Ecotek Green Living, is part of SPA Building Systems Ltd and is the sole System Supplier for the Kingspan TEK Building System here in Cyprus. 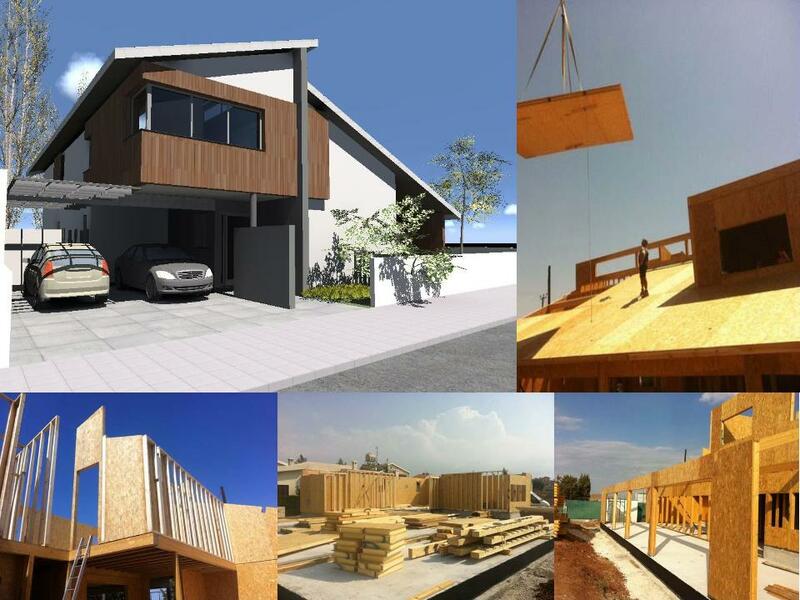 We have over 50 years of combined experience in the construction industry and provide Structural Insulated Panels and advanced timber frame technology building solutions in all parts of the island. 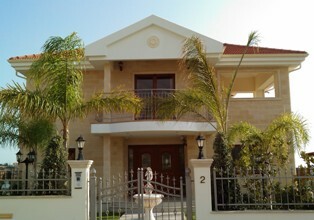 Based just outside Limassol, we have our own architecural team and have the expertise to design, supply and erect all sizes of projects, from individual designs to multiple units. Although we also have our own subcontractors we can work with any consultant or contractor as the client requires. 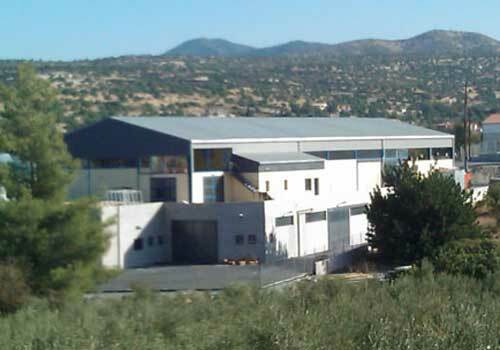 Located in the green hills just north of Limassol, our premises utilises thermal insulation, strategically placed openings, shading and ventilation and remarkably does not have air conditioning. This comfortable environment, with its beautiful surroundings, acts as constant inspiration for all who work here. You are invited to visit our client presentation area where we will be very happy to demonstrate the system to you , where you can see the product and its applications and also have a tour of the production facility. All of the projects are broken down into a complex series of drawings that describe each element in great detail so that our fabricators can manufacture and pack each wall or roof section into a numbered pack, so that our onsite crew needs the minimal amount of time to coordinate the erection process. The kits go out complete with all the ancillary items such as fixings, screws and brackets so that no time is wasted. With Ecotek you can choose what you need. Option 2: You have an architect & drawings - you want us to build it. 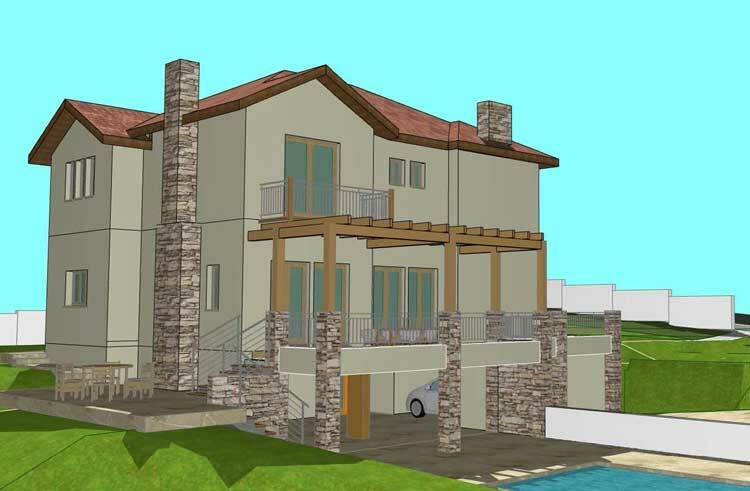 If you already have your own architect and have your drawings complete we will be happy to build your house for you. 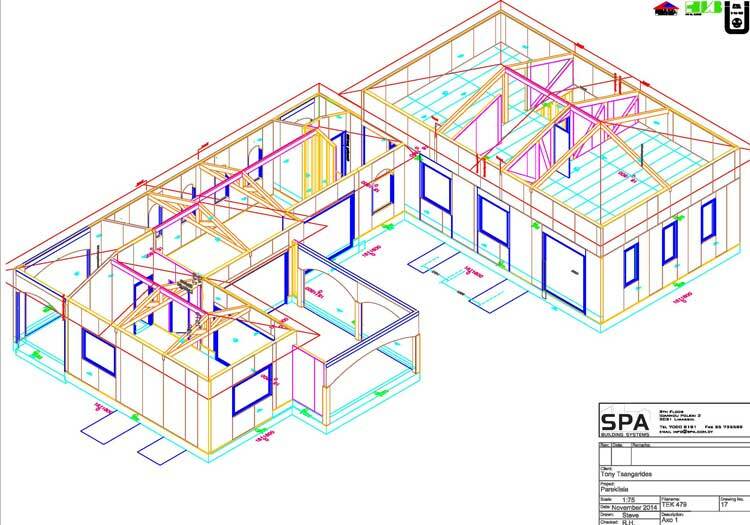 We can take your drawings, provide you with a detailed and accurate cost projection that includes all of the materials and services to completion. We will then undertake the conversion of your original drawings into the TEK system, without changing anything on the original design, with our own consultants complete of the engineering work for you. 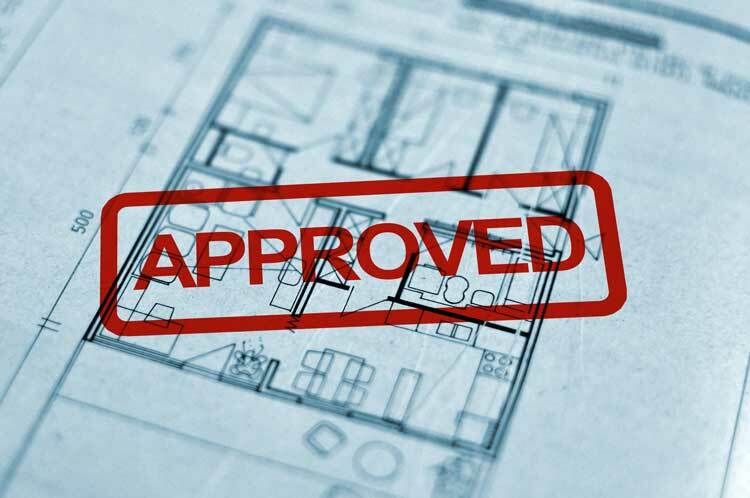 Once it is complete, we then hand the whole package to your architect which will include everything he needs to issue to the authorities for the building permit. Once the project is on site, our architects will not only help supervise the works in parallel to your own architect, but give you the benefit of our extensive experience in this field. Option 3: You want to build it yourself - just need our TEK system. Again, we can take your drawings, provide you with a detailed and accurate cost projection that includes all of the materials and services to completion as a guide for you to budget the whole project. We will still undertake the conversion of your original drawings into the TEK system, without changing anything on the original design, with our own consultants, complete of the engineering work for you. Once it is complete, we then hand the whole package to your architect which will include everything he needs to issue to the authorities for the building permit. Even though in this scenario our involvement on site ends with the completion of the TEK system, give you the benefit of our extensive experience in this field. We are unique in that we are completely flexible and can offer, without extra charge, as much or as little as you want so that you build your house exactly how you want. You might want to build your house by yourself, this is not a problem. 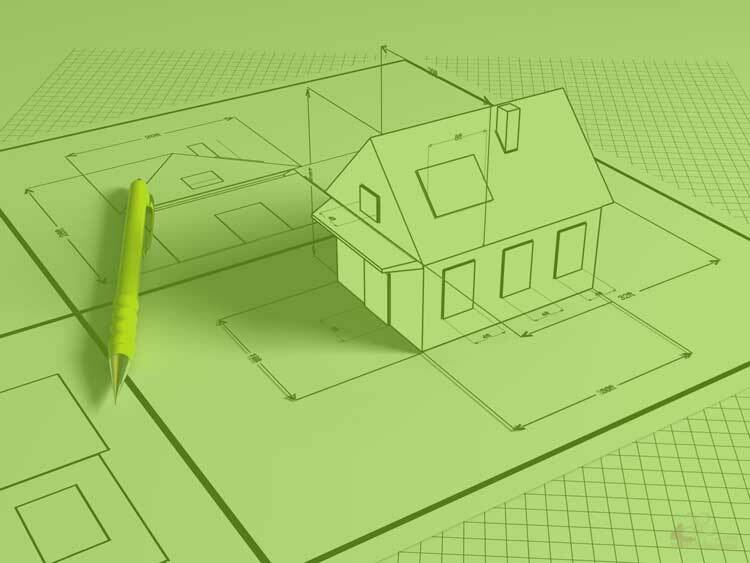 Just let us know how you would like to design and build your house, what you need and what you already have organised and we will be happy to work out a total build price for you. This will help you to budget for everything correctly and will also mean that you still have access to our extensive experience to help you if you need it. 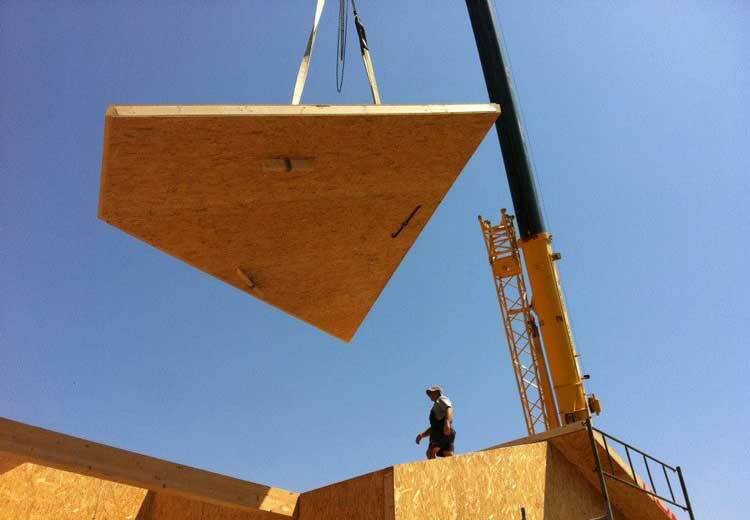 With over 50 years of combined experience in the construction industry Ecotek knows how to build houses. We understand though that it is not so easy for our clients so we have a great team to help you through all the stages to make sure you get the house you always wanted, and most importantly, to your budget. Here are our 10 steps to help you understand the basic process. The most important thing you have to do before starting anything is you must work out how much you have to spend on your house. You have to know you can finish what you started and this is something we take very seriously here. 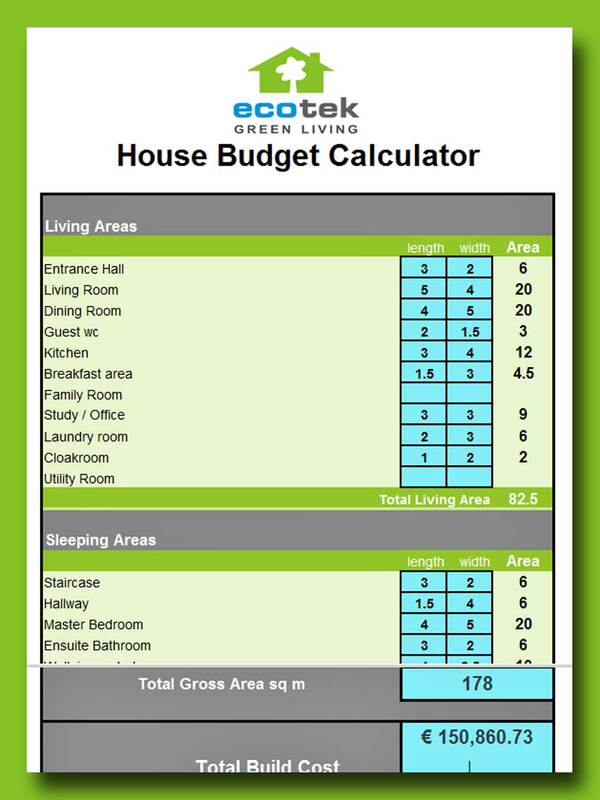 To help you we have developed our unique House Budget Calculator which will work out all of your costs and all you have to do is tell it what you would like to have in your house. We visit your site and then have it accurately inspected by our professional surveyor and exact location, levels and zoning details are determined and recorded. The soil is also analysed for type and support strength as well to determine the specification required to ensure that your house will be built on solid ground. 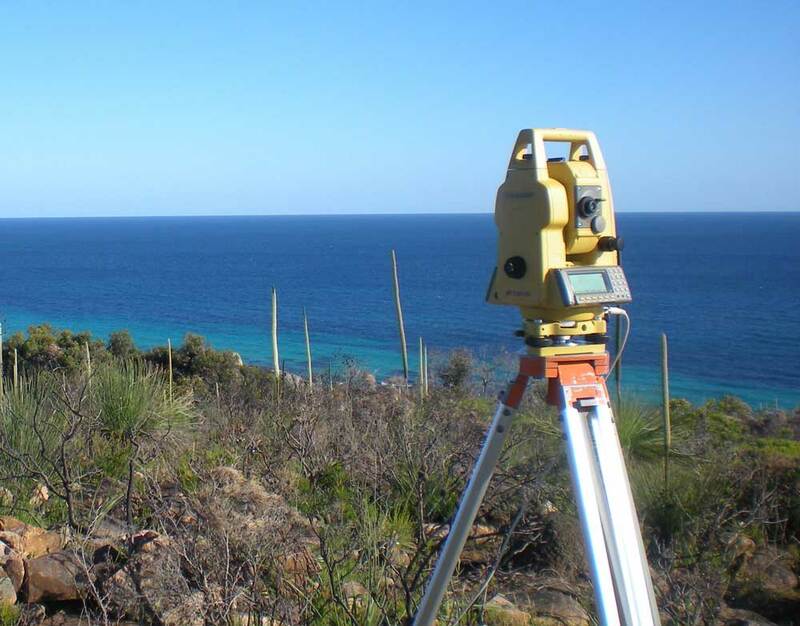 We then carry out a full site analysis looking at the sun and the wind, orientation, key features and elements that would have an effect on the layout and design of your house. Using your budget plan as our guide we start to plan your house, the relationships between the rooms and how they interact with the site around them. We will start organizing the levels, the where the rooms are placed on the site to tyhe point where we know that not only does the house work internally but also has the correct and unique relationship with your site. Passive solar design elements will also be incorporated to ensure that the design takes advantage of all the available energy around your site as well as giving you the most comfort. We now start working in three dimensions, on the volumes and heights, the shape of the roof and how these elements all tie together. The style of the house will be determined, whether modern, traditional , classical, exactly as you want it to be as you set out in your brief. Once we have completed a preliminary set of architectural drawings we then carry out a detailed costing exercise to check that we are on budget. This is a very important stage as we can easily make adjustments at this stage compared to once we are on site, which are more costly. When we are sure that you are happy with the design and the projected cost we will then submit the drawings for planning permission. The receipt of the planning permit allows us to start the preparation of the engineering packages. These include structural, electrical and mechanical details as well as the production of an Energy Performance Certificate (EPC). 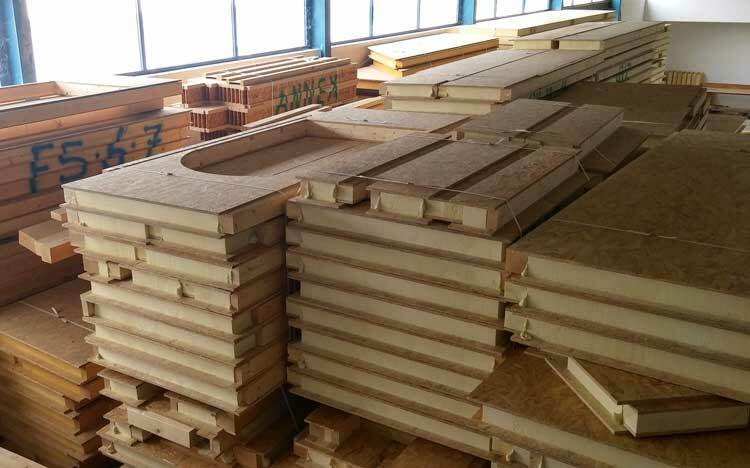 The TEK system is now designed and between 50-100 drawings are produced which show all the special components, with exact dimensions, and assembly drawings that will be used to produce the complete building in our factory. While we are waiting for the building permit to be issued we carry out a third costing, but this time all of the packages are sent out for formal pricing. Once these are received we will have a confirmed full build price which will become the ‘contract sum’, to construct your house. 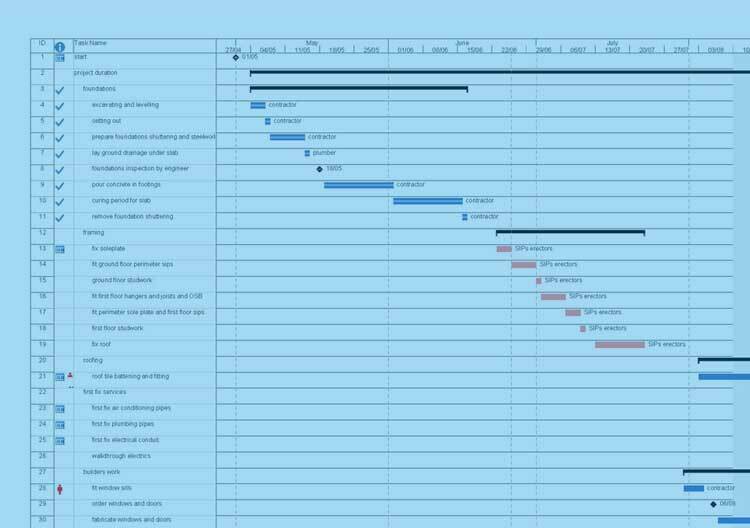 The project programme will also be prepared showing all of works from start to finish in the correct sequence, and from this we will be able to determine the final delivery date. With all the packages detailed and priced arrangements for works on site now begin. 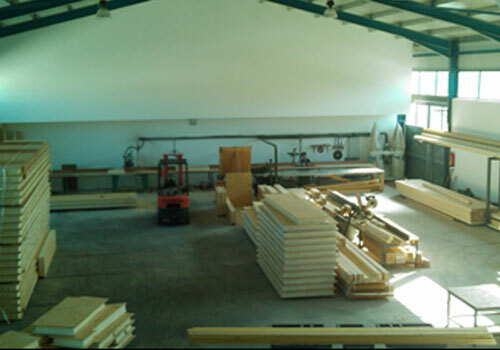 We prepare the documentation for the contractors and work begins both on the site, with the preparation of the foundations, and in our factory, where we start to produce the TEK system. The work is programmed so that as soon as the foundation slab is complete we immediately deliver the TEK system to site in numbered packs, like a giant jigsaw puzzle. The TEK system is completed on site very quickly, from 2-4 weeks is normal. The fact that the whole building including floors, external walls and the roof are now in place many elements can be carried out at the same time, for instance, while the roof tiles are being placed the services and finishes can also be fitted inside the house. After about 6-8 months from the start of work your home is complete. We would have regularly supervised the build for you, would have incorporated all the items you asked for initially and any new changes along the way and would have keep a close eye on the costs as they are spent through our monthly progress certificates. “At Ecotek we endevour to provide to our clients a thorough and professional service to ensure that not only they get the highest quality of construction but through careful budgeting and attention to detail, to exceed their expectations.